Hey there, dorks. In this week’s episode, we review the 17th (!) installment in the Marvel Cinematic Universe, “Thor Ragnarok.” BFF of the show Peter Brown, associate editor of Assignment X, joins us. In our second segment, our new friend Albert “AJ” Muller from Daily Grindhouse makes his debut on the podcast to talk about “Stranger Things 2.” We have a really fun discussion about sequels and stories. Hey there, dorks. In this week’s episode, we offer a few recommendations for horror movies to watch during the scariest month of the year. We are joined by Anthony C. Ferrante, director of “Boo,” “Headless Horseman” and the “Sharknado” movies, Ryan Mitchelle, director of “Jesus, Bro!” and Peter Brown, associate editor of Assignment X. We each picked a horror movie favorite, and most of the movies were released between 1982-1983. Only one of us picked a movie outside of those years. You’ll never guess who it was. In our second segment, Chris and Sonia review “Battle Of The Sexes,” starring Emma Stone and Steve Carell. Hey there, dorks. In this week’s episode, we review BLADE RUNNER 2049, which is the latest installment in the BLADE franchise starring Wesley Snipes. We kid, obviously. Margo D. from the Book vs. Movie podcast joins us to talk about one of the long-awaited sequel to BLADE RUNNER, which is one of the most influential sci-fi movies of all time. In our second segment, we talk about the new documentary SPIELBERG, which aired on HBO Saturday night. And finally, we end our show with our weekly roundtable discussion about Sunday night’s episode of STAR TREK DISCOVERY with Jeff Bond and Alexandra August. Hey there, dorks. 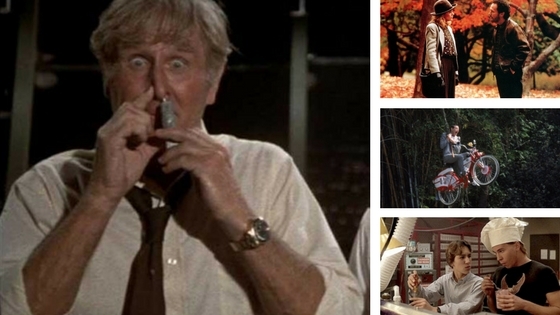 In this week’s episode, we discuss our all-time favorite comedies with a man who knows a thing or two or three about comedies, “Sharknado” director Anthony C. Ferrante. In our second segment, to counter-balance all the comedy love we shared in the first segment, Chris and Sonia talk about their least favorite comedies. Hey there, dorks. 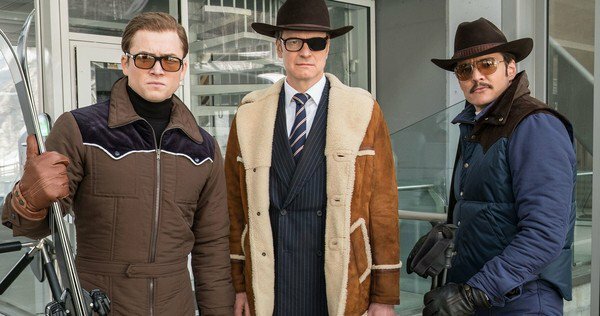 In this week’s episode, we review KINGSMAN: THE GOLDEN CIRCLE, which topped the weekend box office with $39 million. We also talk about ATOMIC BLONDE and wonder if the spy genre is at a crossroads. Are either of these movies any good, and are they the next James Bond? Chris and Sonia do not agree on the answers to those questions. 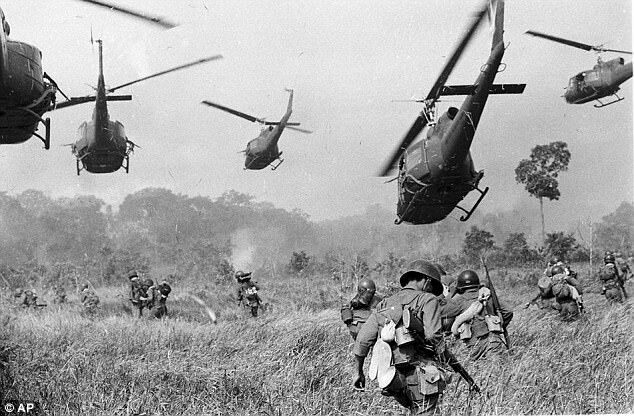 In our second segment, friend of the show Mike Richman, our favorite hobbyist historian and host of NOR CAL NEWS NOW, joins us to talk about the new Ken Burns documentary series THE VIETNAM WAR. 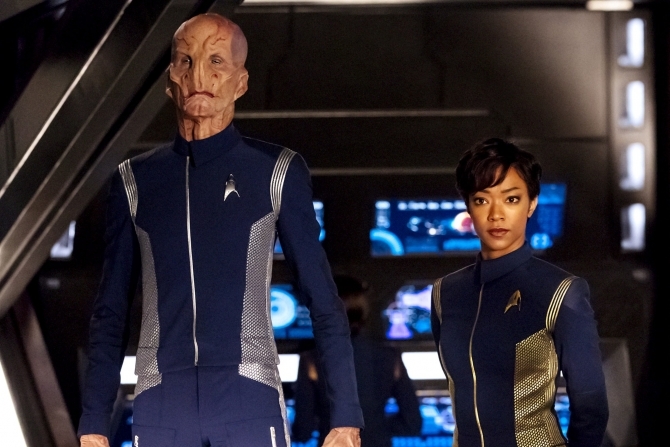 And in our final segment, we kick off our weekly recaps and roundtable discussion with Jeff Bond and Alexandra August about STAR TREK: DISCOVERY, which premieres Sunday night. We’ve been talking about this show for more than year. What did we think? Listen and find out! Hey there, dorks. In this week’s episode, our “Star Trek” expert Jeff Bond, author of the upcoming book “The Art of Star Trek: The Kelvin Timeline,” joins us to talk about what “Star Trek” means to us as a lead up to “Star Trek: Discovery,” which premieres this Sunday! We’re going to be doing weekly recaps and discussions after each episode, so consider this your warm up. In our second segment, Todd Bishop, co-founder of GeekWire and our old boss at The Orion, the weekly newspaper at Chico State, joins us to talk about Silicon Valley-ing of Hollywood: How Silicon Valley is impacting storytelling. And finally we end our show with a quick recap of Sunday night’s Emmy Awards. What were our favorite moments? Least moments? And why is this one show that’s supposed to celebrate the best TV has to offer the most boring thing on TV? Hey there, dorks. 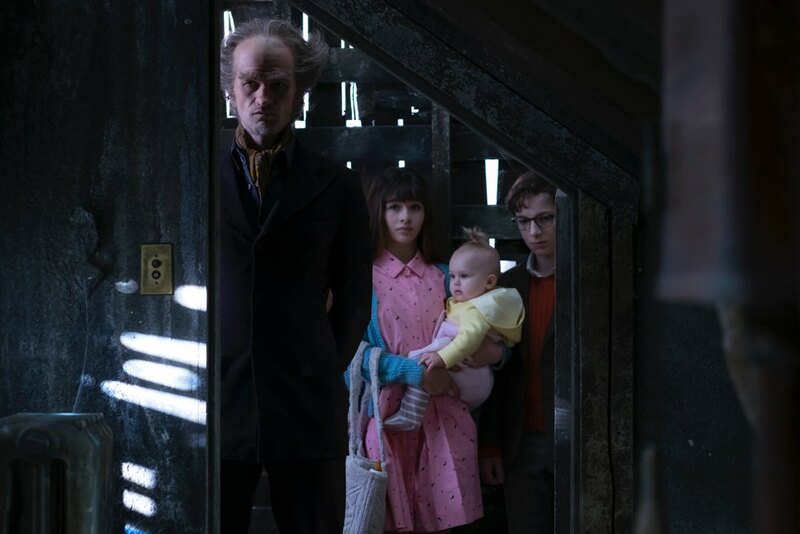 In this week’s episode, we review the new Netflix series, “A Series of Unfortunate Events,” based on the books by Lemony Snicket aka Daniel Handler. In our second segment, Sonia’s better half, David Tracy, the biggest Sherlock Holmes fan in the all the land, joins us to talk about the fourth season of BBC’s “Sherlock,” and solve the mystery of what to do when a show you love goes off the rails. All of that, plus our favorite headlines of the week. Happy Halloween, dorks. 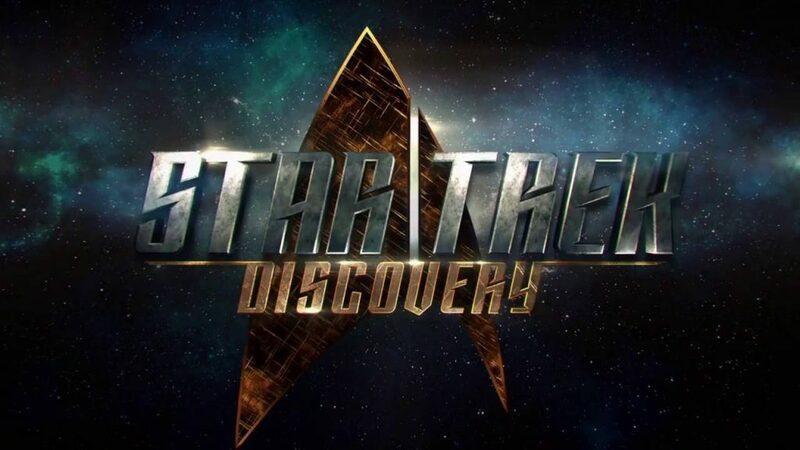 In this week’s episode, we talk about the latest news involving “Star Trek: Discovery.” Bryan Fuller is stepping back from some of his duties as executive producer, so talk about what it’s like when the thing you love looks like it’s in trouble. David Tracy, co-host of the upcoming Dorking Out spinoff podcast, Dorking Out About Star Trek, and co-host of the podcast Old Movies, New Beer (and Sonia’s better half) join us. Then our segment “You’re Dead To Me” returns where we talk about the stories in pop culture that we hate. Chris hates on “Transformers,” and Sonia explains why she will never see movies that feature animals in prominent roles. And finally, to celebrate our first Halloween episode, we go trick or treating and chat about a few random Halloween topics, including offensive costumes and Orson Welles 1938 “War Of The Worlds” broadcast, which you can listen to right here. Gross and Altman’s second volume, “The Fifty-Year Mission: From The Next Generation to J.J. Abrams,” comes out August 30. In our third segment, we talk with Jeff Bond, who wrote the definitive book on “Star Trek” music, “The Music of Star Trek,” produced the “Star Trek: The Original Series Complete Soundtrack” box set for La-La Records, and starred at Dr. McCoy in the fan series “Star Trek: New Voyages.” We discuss the music of “Star Trek” and the culture of fan films and fandom. We hope you enjoy our dorky podcast. You can listen to it here, or you can find us on iTunes, Stitcher, and YouTube. 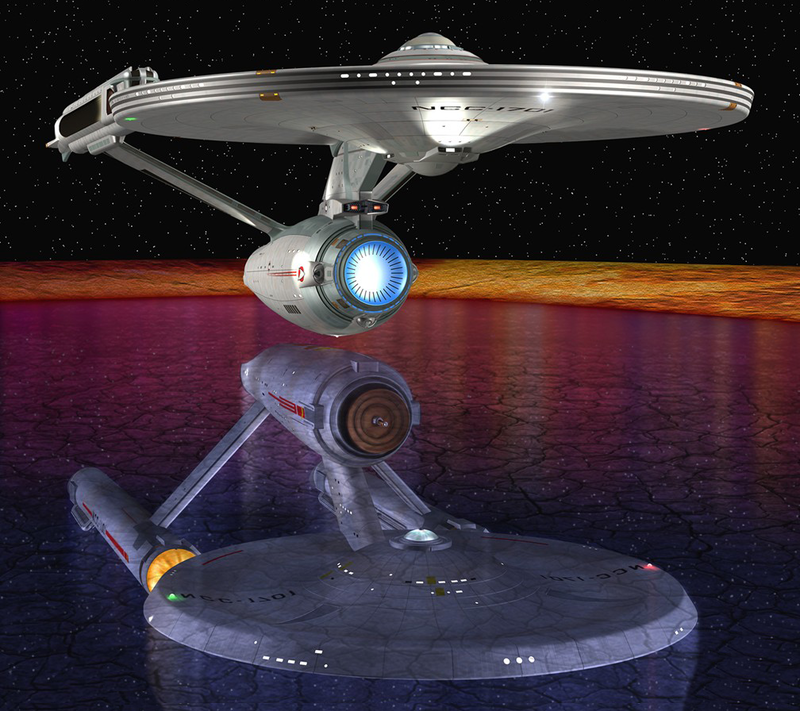 For links to all the “Star Trek” subjects we discussed, sign up for our newsletter.